Since the great success of Berita theme, I have decided to release its successor – Responsive. This is the most advanced, mobile friendly theme you can imagine. It has it all, HTML5 and sheer simplicity to make any of your designs quickly fit into theme framework. It is versatile business theme with a fully responsive layout and media files. 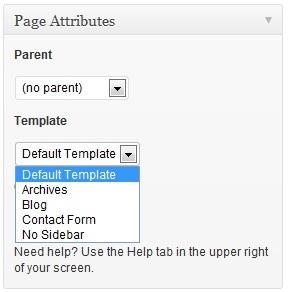 All you need is to activate the theme and your site is ready for business. Design and the whole structure of this theme is built to scale on all browser widths/resolutions and on all mobile devices, along with different screen size. Dimensions are specially developed to fit tablets and smart phones. Now go ahead and resize your browser window to see the results. , are designed to enrich the semantic content of documents. 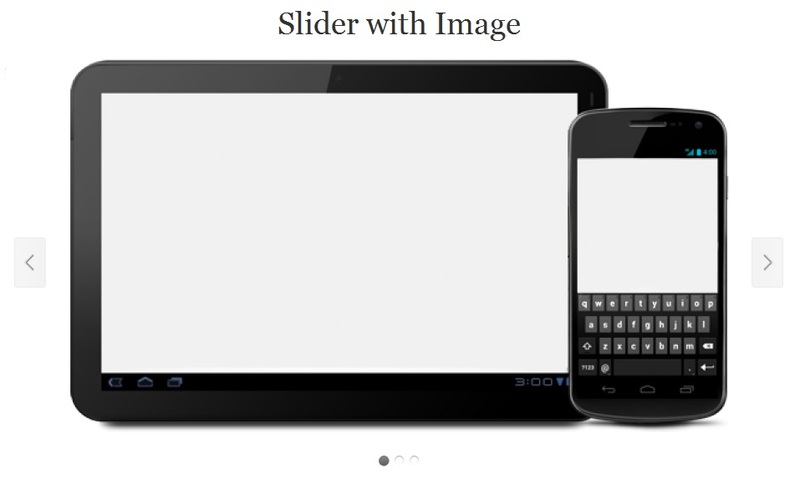 Theme uses FlexSlider, the best responsive jQuery slider around. It is built to serve the newest of beginners, while providing seasoned developers a tool they could use with confidence. Responsive web design can be tricky, but I hopefully this slider will serve to uncomplicate the process, just a little bit. It’s really foolish to not have a “responsive” style theme. If webmaster pay attention to their analytics data they will find that a growing number of visitors came to their site due to use of mobile devices or tablets. Perhaps even more important is to go easy and light on advertisements in these instances because on a tablet or mobile device they will take up the majority of the page and appear incredibly ugly!